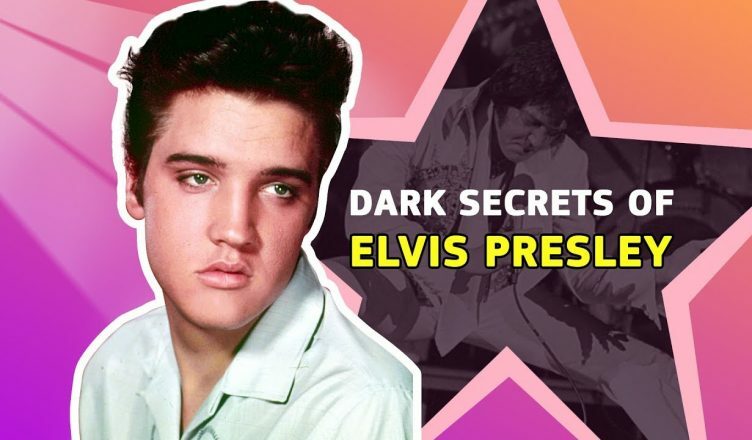 Though Elvis wasn’t the only singer of his era who slept with an underage fan, he seemed to find young teenage girls especially fascinating – something that his friends found alarming. And of course he met his only wife, Priscilla, when she was 14 and he 24. In 2015, Priscilla Presley revealed a secret about her ex-husband to talk show host Jonathan Ross: he was a germophobe. He didn’t even like using cutlery that wasn’t new. “I think he just didn’t like to put his mouth where other people put their mouth,” Priscilla explained.